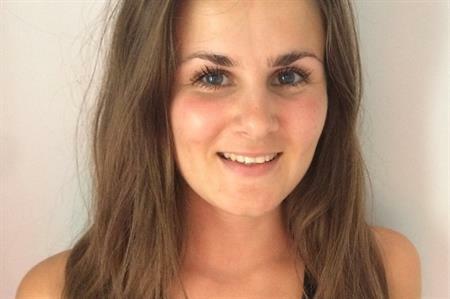 Laura Jefferies is a Marketing Executive at Twickenham Stadium. It’s Laura’s job to drive venue sales at the iconic London venue, and keep the place buzzing with events. Laura is a trailblazing events industry professional, winner of the Marketing Award at the prestigious MIAList awards in 2016. Laura worked previously at the National Theatre, and sits on the social committee for Unique Venues of London. We asked Laura a few questions about how the campaign went, and why she chose a Hire Space Prime campaign for Twickenham Stadium. Hi Laura.. Why did you choose Hire Space Prime? We view Hire Space as one of the leaders in the digital space for online venue search. For us it was a no brainer to give a Prime a go to see what impact it had on our exposure and enquiry levels. Great! And what did the campaign entail? Our Prime campaign was all about putting our venue in front of relevant online audiences. 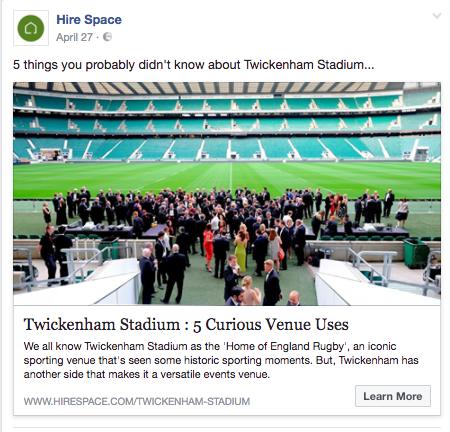 We had targeted campaigns on social media, and exposure on Hire Space’s Conference Venue page, which get a huge number of hits on Google. 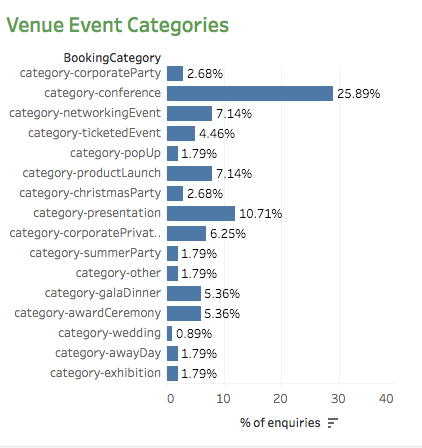 We also had a feature written on us, which was sent to Hire Space database of 65,000+ event organisers. What effect did the campaign have on enquiries? We have definitely seen a positive increase in enquiry levels, with 92 enquiries received over the course of the campaign. We also confirmed our first event with Hire Space during this time which gave us an immediate return on our investment. By the end of the campaign, booking value was £48,304. What effect did the campaign have on exposure to target clients for Twickenham? Again we saw a great increase in exposure via different sources including social, email and via the website. What was nice about the campaign is that it was targeted by type of event at the time most relevant for pushing the communication out. And did you find the reporting helpful? The reports are extremely helpful and informative. As well as exposure and engagement from different sources we can see a really clear ROI on the marketing campaign. Good to hear! Will you be using Hire Space Prime again in the future? We’ve signed up to another year of Prime in the hope that we can achieve similar results, if not better! We’re also exhibiting at EventLAB 2017, which we’re all extremely excited about. Many thanks Laura - we look forward to working with you again! To find our how Hire Space Prime could help your venue, get in touch at promotions@hirespace.com or call the team on 0207 099 2512.